Haru Nemuri Announces New Single "kick in the world"
Haru Nemuri will be releasing a new single titled "kick in the world" on August 29. The new single was first used as the theme song to the 2017 movie "; the eternal / spring". The song was not released at the time, or as part of her critically acclaimed album "Haru to Shura". 4 songs will be included on the single, including the original version, a remix version, and an acoustic version of the single. People who purchase the single will be given a code that allows you to watch "; the eternal / spring" online. 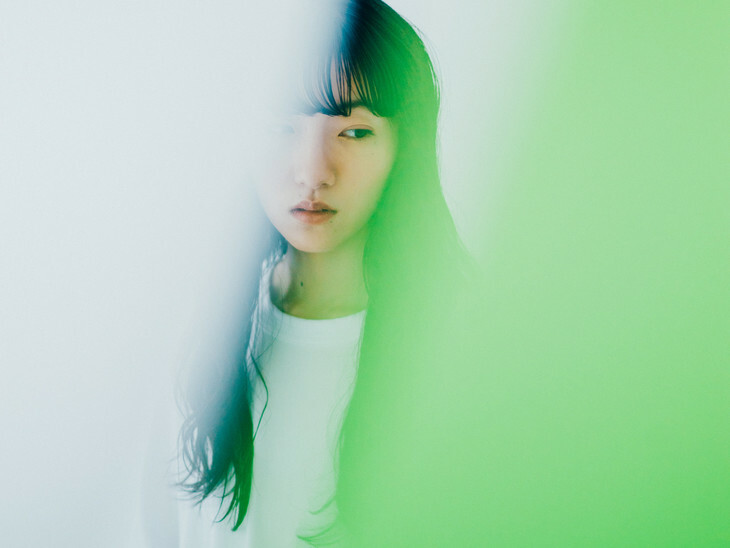 Haru Nemuri Announces New Single "i wanna"